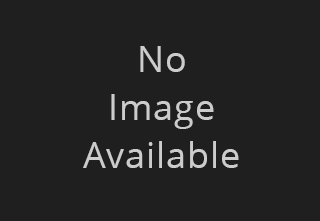 Guernsey Athletics hereby gives notice of the club’s 2019 Annual General Meeting which will take place in the club room of the Garenne Stand on Monday 18th March. All club members are welcome to attend. 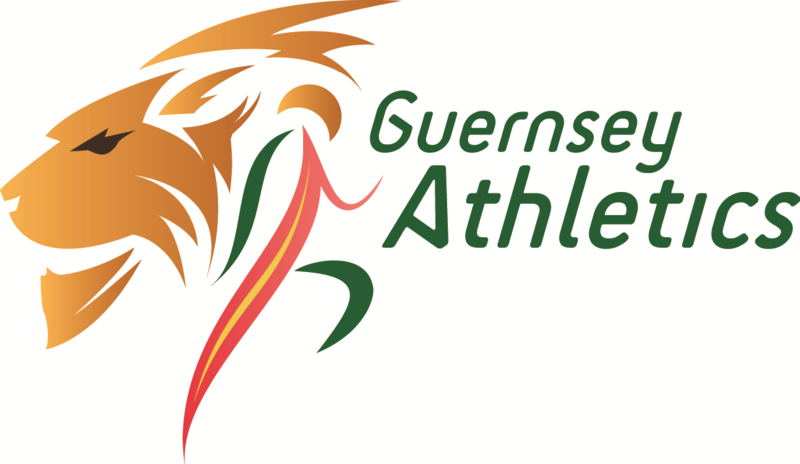 A few weeks ago we commenced our consultation regarding the future of Guernsey athletics over the next ten years. We have received responses from all sectors of the club. We would now like to organise some meetings for colts/ juniors and parents to talk about the future of the GIAAC….